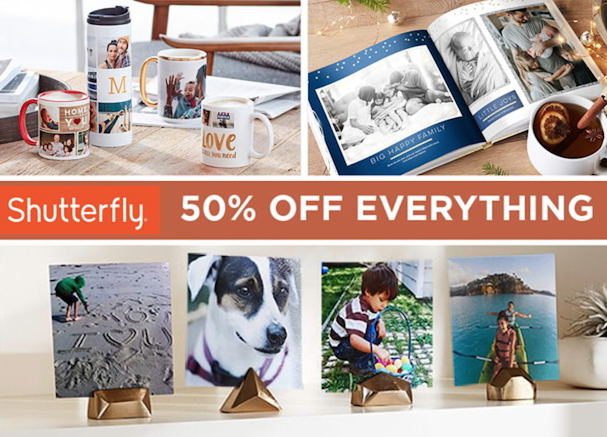 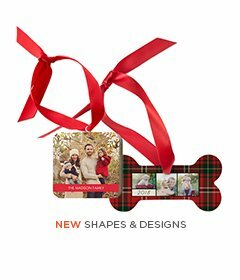 Shutterfly – 50% Off Everything Sale – Great Time To Make Photo Gifts/Books! 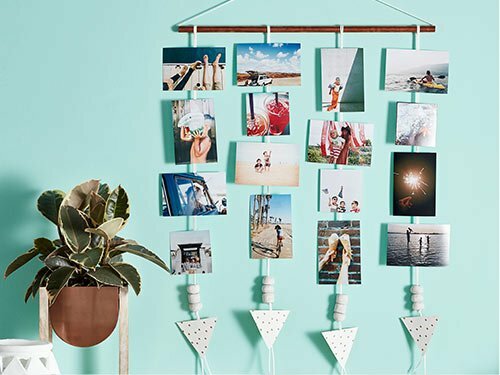 Shutterfly: 250 FREE 4×6 OR 4×4 Photo Prints + 1 FREE 16×20 Print – Just Pay Shipping! 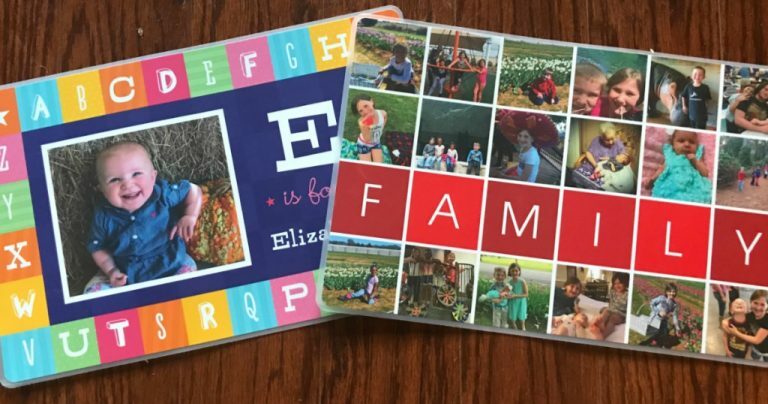 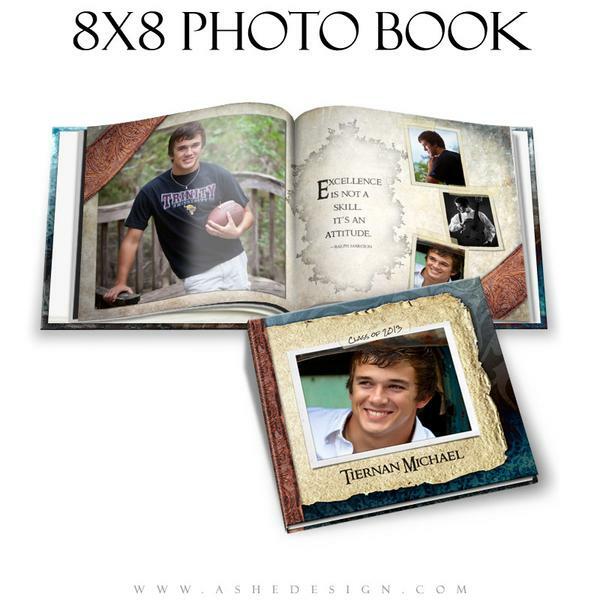 Shutterfly: FREE 8×8 Hard Photo Cover Photo Book ($29.99 Value) – Just Pay Shipping! 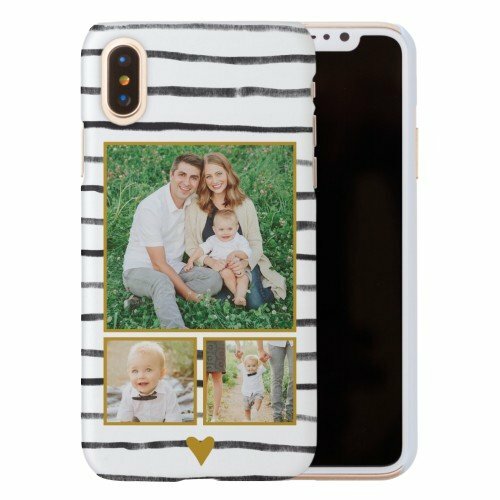 Shutterfly 50% Off Coupon Code! 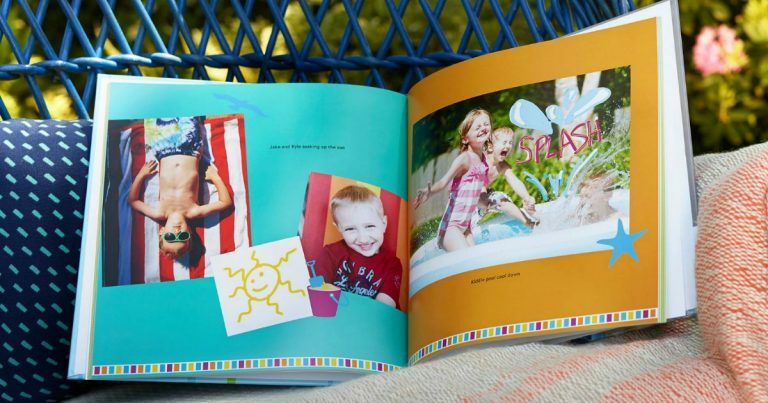 Shutterfly: FREE 8×8 Hard Cover Photo Book ($29.99 Value) – Just Pay Shipping!